Sneak peek! 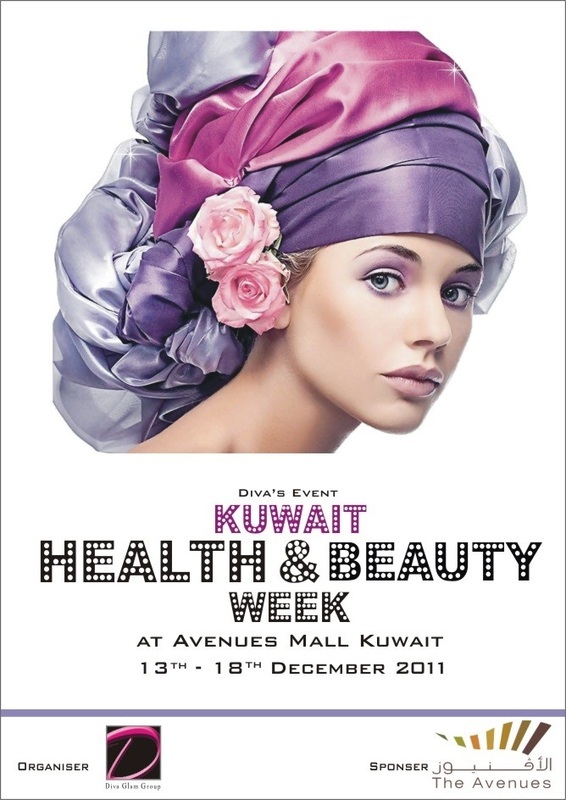 The model are getting ready for the Health & Beauty week! Official opening at 11 am.